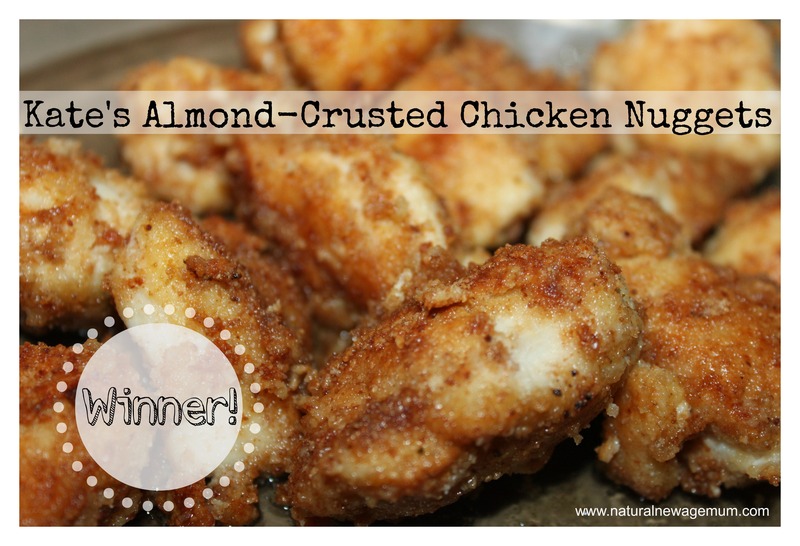 Kate’s Almond-Crusted Chicken Nuggets – Winner of the Great Homemade Chicken Nugget Competition! After much cooking, sampling and deliberation, we are happy to announce the winner of the Great Homemade Chicken Nugget Competition! It is Kate Lloyd with her winning recipe – Almond Crusted Chicken Nuggets! Congratulations Kate! We just loved Kate’s recipe. Not only was it healthy and super easy and quick to make, it tasted amazing. Kids and adults all agreed on this one. These homemade chicken nuggets are grain free, gluten free, dairy free and additive free. 1. Cut the chicken into nugget (or finger) pieces. 2. Combine the ground almonds with the salt and other seasonings of your choice. 3. Dip each piece of chicken into the egg yolks, then into the almond mix so they’re well coated. 4. Fry on medium heat in coconut oil until chicken is cooked through and the outsides are crispy and browned. 3-4 minutes on each side should be fine. We think Kate’s secret ingredient is frying them in coconut oil as they did not taste as good in sunflower oil! Just a little tip if you want to make these at home! 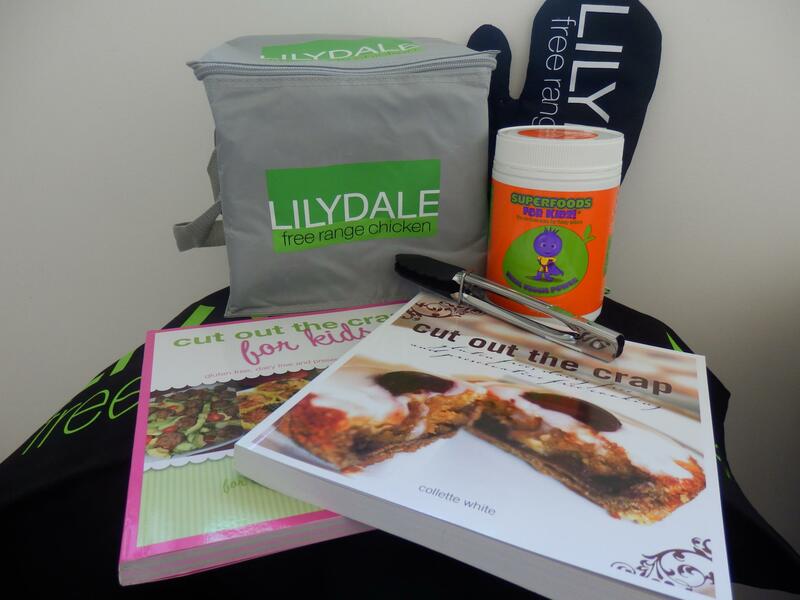 Kate is lucky enough to win our major prize, kindly donated by Cut out the Crap, Superfoods for Kidz and Lilydale-Living Free Range. We chose six finalist recipes out of all the entries to cook and sample We are sending the five runners up a little thank you gift as their recipes were so great! I will be putting some of these recipes up on the blog in the new year, so keep an eye out of them! We also had a random draw for all the recipes, as a thank you for taking the time to enter. 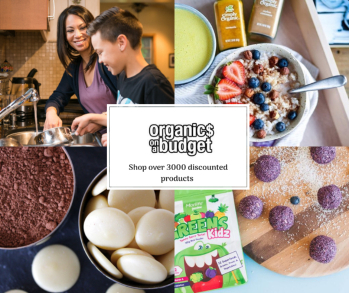 The prize is a $25 gift voucher from Organics on a Budget! 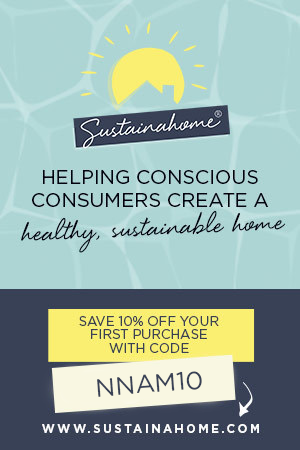 Congratulations to the winner – Sofia Christo! So this is yet another recipe for you in our great Just Say NO to Nuggets campaign! It really is easy and tasty to make your own healthy nuggets at home! If you would like to try my other recipes, go here and have a browse. 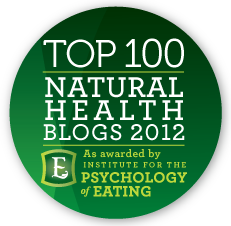 I am so excited that so many of you feel the same way as me about making healthy food for your family. Keep up the good work everyone – your kids will thank you for it one day! Congratulations, the recipe sounds delicious:-) and thankyou! Hooray! I will have to try this almond crusted recipe for my boys – sounds delicious 🙂 Thanks for putting on the competition! Could you make a patch at freeze them ? Just made these after seeing the recipe months ago – so delicious! Should have tried them ages ago! Will definately be freezing some uncooked ones for quick dinners. Any idea how long they would take to cook from frozen? It will depend on how big they are Nicole! I reckon half an hour and check them? I tried the almond crusted chicken nugget recipe on the weekend and i they didn’t work very well. i don’t think the egg yolk itself is enough to bind the almond meal. It should be the whole egg which i will try next time. 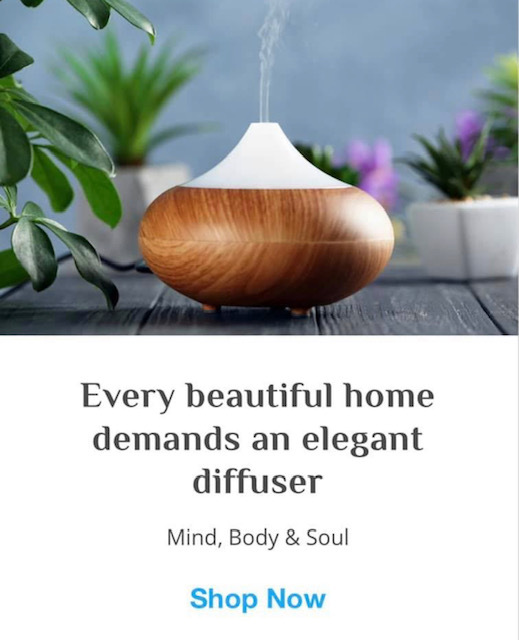 It would also be useful to know how much coconut oil was used.